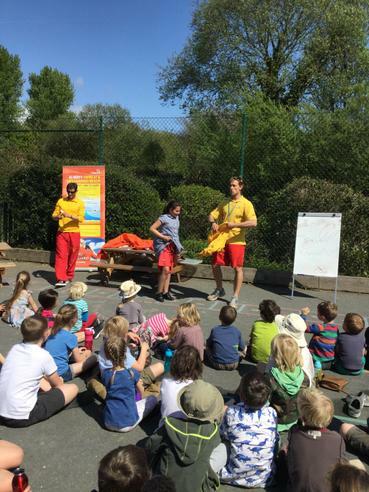 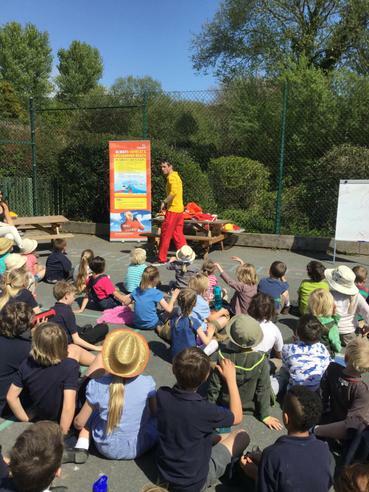 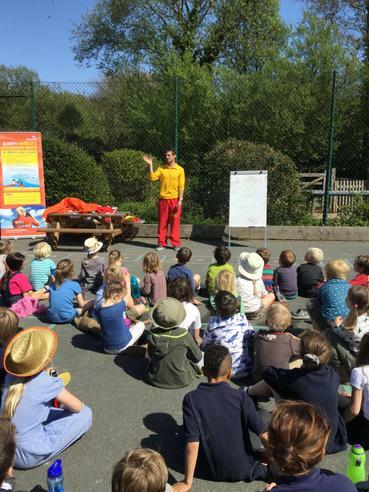 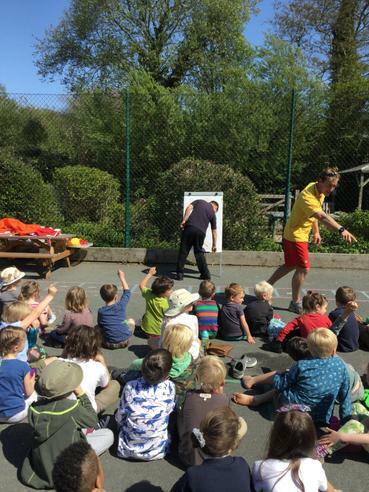 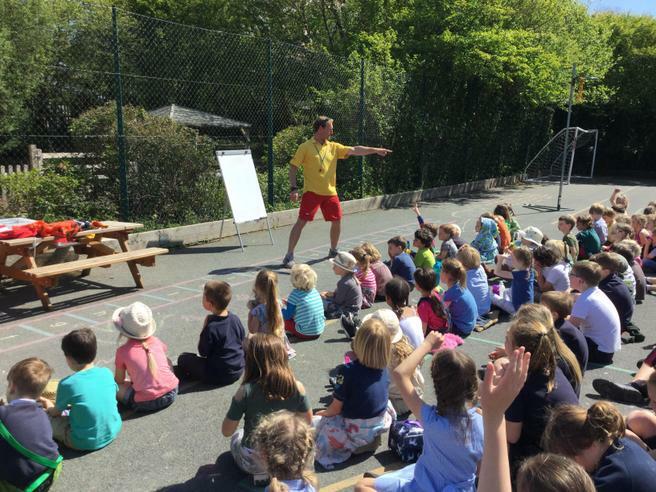 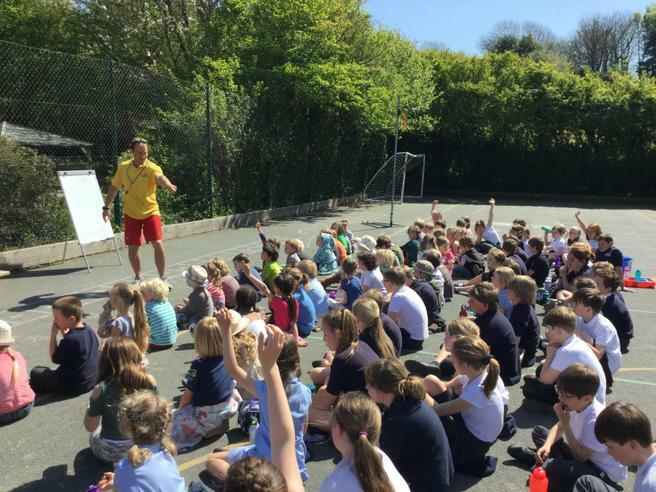 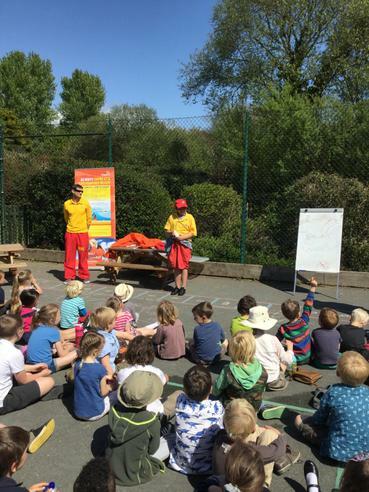 On Friday 21st April we welcomed two RNLI lifeguards into school to give a water safety presentation to all of the children and staff. 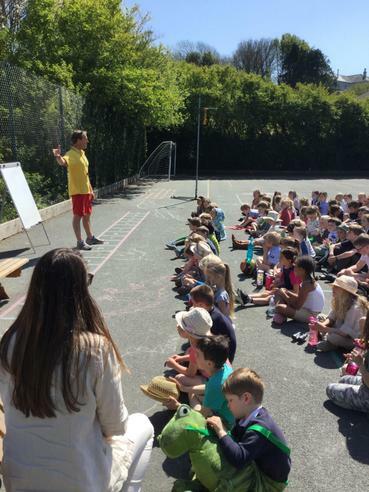 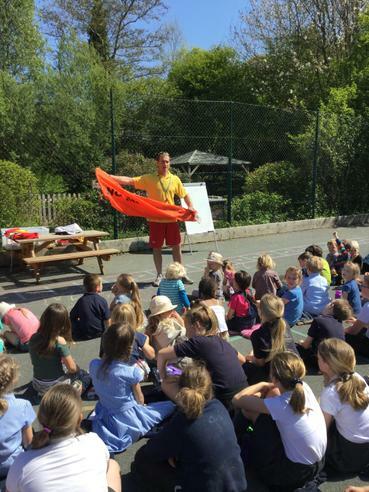 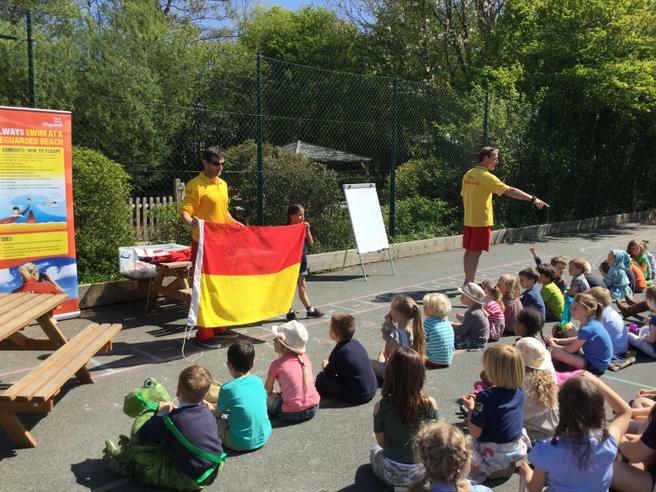 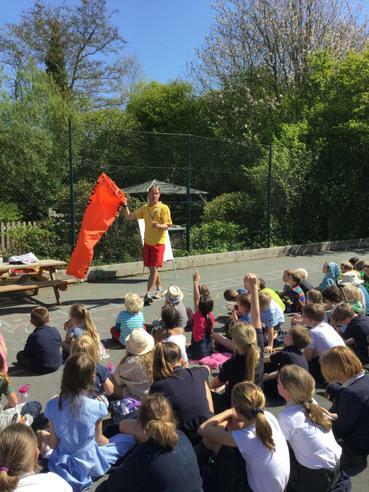 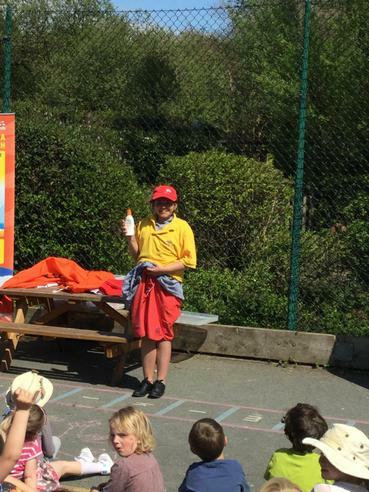 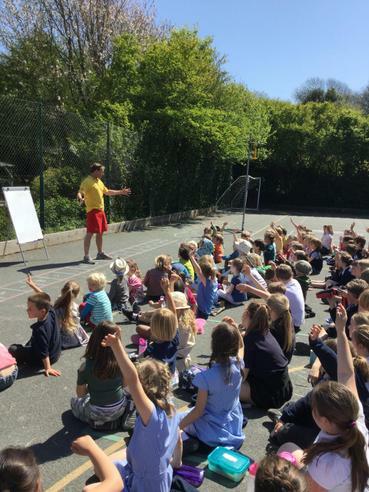 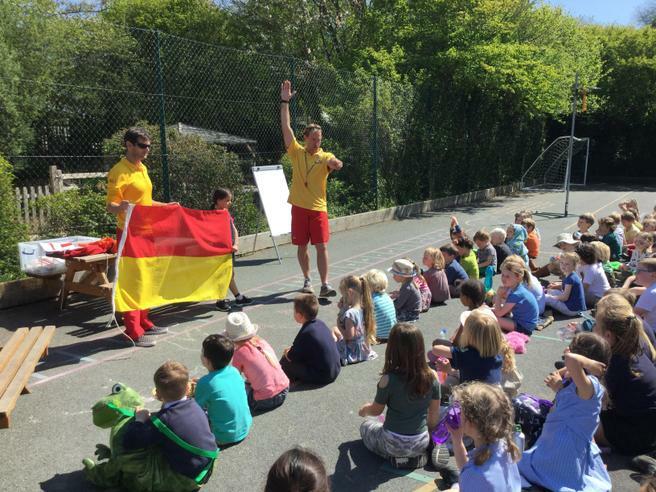 The Lifeguards spoke about keeping safe whilst swimming and sailing in the sea and explained about the use of the different coloured flags on our beaches. 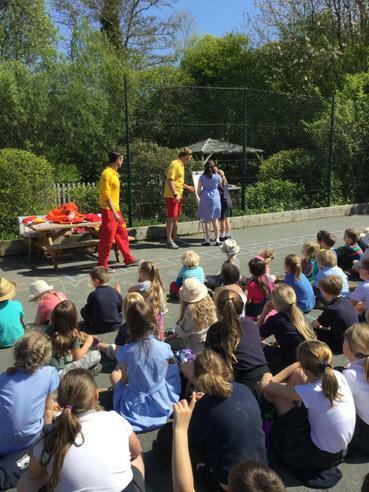 We would like to thank the RNLI for giving up their valuable time to come into our school.